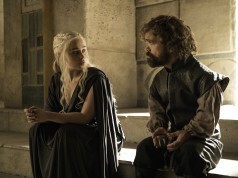 We’re not really sure how to feel about the latest Game of Thrones episode. 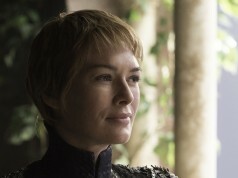 On the one hand, it had some of the most brutal and awesome kills we’ve ever seen on the show. 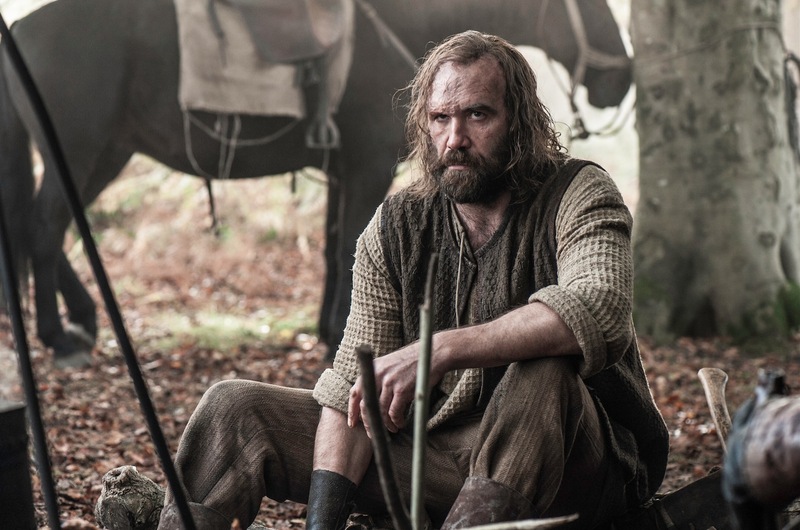 Some of them came from The Hound, returned and driven by murderous revenge, while the other came when The Mountain protected Cersei from the Faith Militant by literally ripping a man’s head off his body. 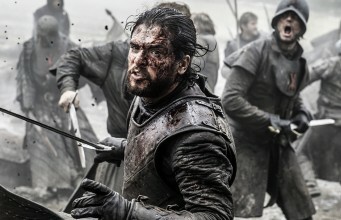 However, on the other hand, we should probably savour such brutality from the Clegane brothers, because it looks as though we won’t be getting the much-hyped manifestation of the ‘Cleganebowl’ fan theory, when Sandor (Hound) and Gregor (Mountain) go head-to-head in a ferocious ‘Trial by Combat,’ to determine the fate of Cersei. But wait a second – King Tommen, that annoying little twerp, has only gone and crushed the hopes and dreams of the Thrones fanbase. 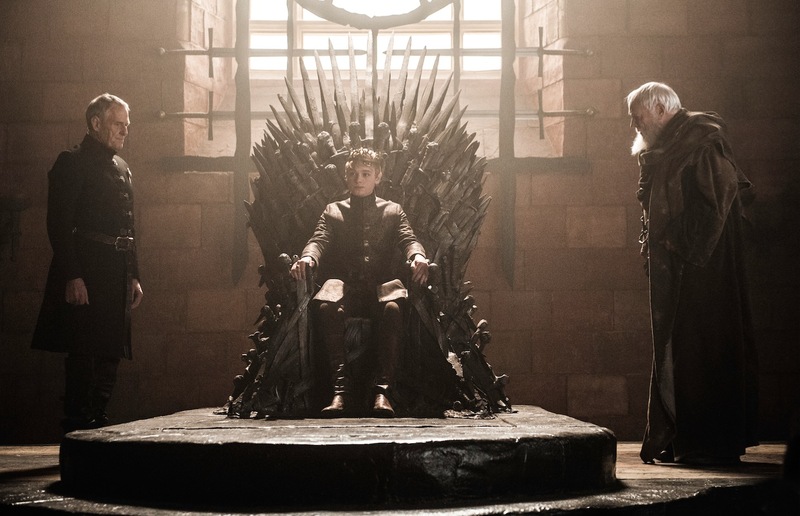 In ‘No One,’ Tommen made a Royal Announcement whereby he forbade trials by combat throughout the Seven Kingdoms, labelling them barbaric and undemocratic, thus confirming his status as a complete destroyer of the fun. So, where do we go from here? The Mountain v The Hound seems to be off the cards and it only casts further doubt over Cersei’s fate as we near the climax of season 6. 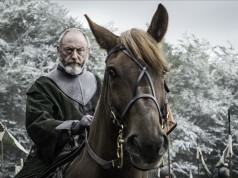 Our only hope is that Jaime, who has now successfully taken back Riverrun from the Blackfish, will ride gallantly back into King’s Landing to save Cersei, especially after the impassioned speech he delivered to Edmure Tully. 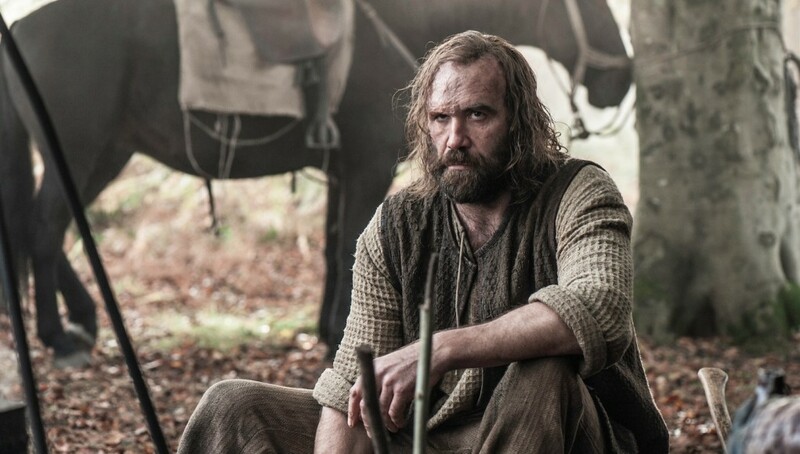 This whole cancellation of Cleganebowl would never have happened under Joffrey. Actually, he would have been campaigning for it harder than anyone else in Westeros.